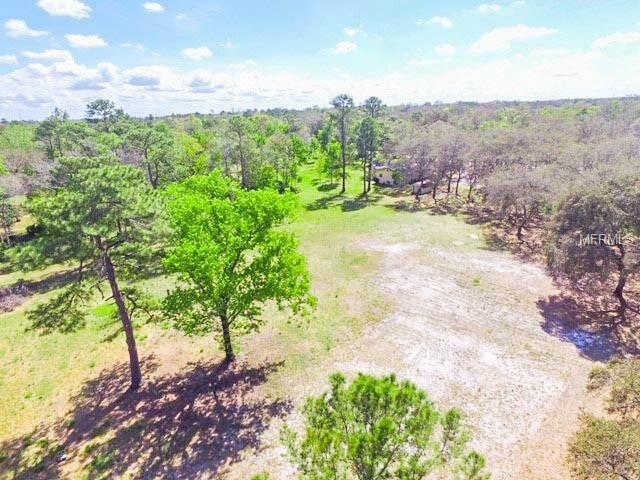 Over 2 acres of private, cleared land on S Moss Road. 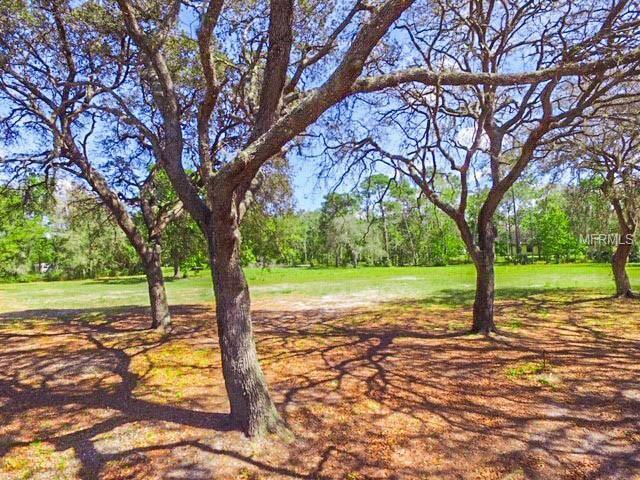 Incredible opportunity to build your dream home on this gorgeous lot with no HOA and no time limit to build! 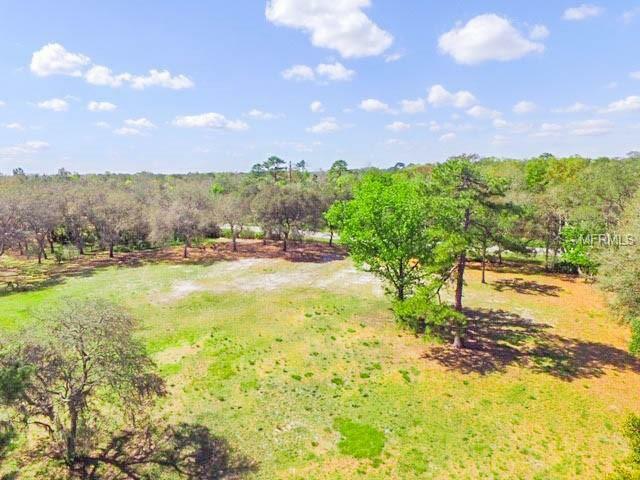 Conveniently located between Seminola Blvd and SR 434 and zoned for highly ranked schools! 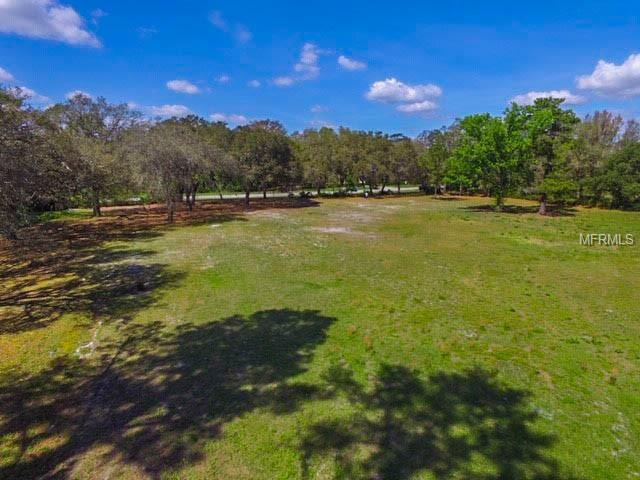 Don't let this opportunity to own a piece of Winter Springs pass you by!